The Centre for Independent Living in Toronto (CILT) and the City of Toronto recognized the need to increase the level of awareness of community safety for people with disabilities in the Toronto area. The Safe Engaged Environments Disability (SEED) Project was a 3 year community based action research project which finished on July 28 2011. 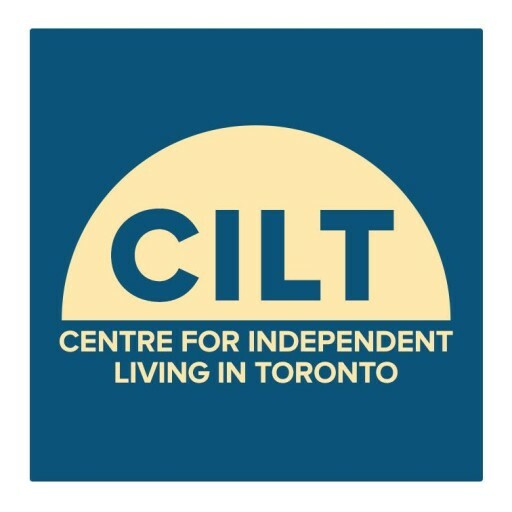 With CILT as the lead partner, the SEED Project was developed with partnerships with cross-disability community organizations, people with disabilities in the City of Toronto and/or tenants with disabilities in Toronto Community Housing Corporation (TCHC). The Project was developed and carried out by persons with disabilities for persons with disabilities. The SEED Project was funded by City of Toronto’s Community Safety Investment Program and TCHC’s Social Investment Fund. The SEED Project produced a final report called “A Safer City For All”, which summarizes the safety themes that emerged out of 33 SEED focus groups with 304 people with disabilities in the City of Toronto and/or tenants with disabilities in TCHC. With the safety themes identified, the SEED Project created 14 skills development workshops on group advocacy and/or media skills for people with disabilities. The SEED Final Report contains the tools and resources that were handed out at the workshops which were held at various City of Toronto locations as well as TCHC Buildings with an overall total of 352 people who attended them. Also, the SEED Final Report has 34 recommendations that address the gaps and/or concerns that were identified by people with disabilities living in Toronto and/or tenants with disabilities in TCHC.